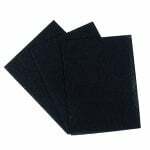 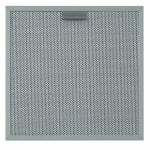 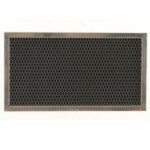 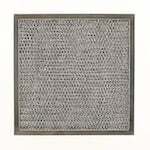 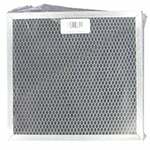 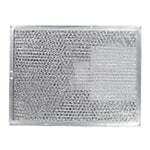 The Quality Filters MW12241 Washable Reusable Metal Filter is designed for a wide range of applications. 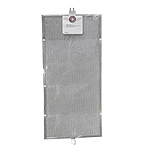 The Quality Filters MW15201 Washable Reusable Metal Filter is designed for a wide range of applications. 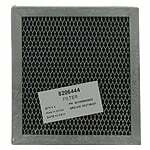 The Quality Filters MW16251 Washable Reusable Metal Filter is designed for a wide range of applications. 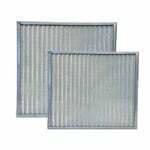 The Quality Filters MW20241 Washable Reusable Metal Filter is designed for a wide range of applications.